Locaux30IN30 30IN30 | Crystal Petit | Locaux! 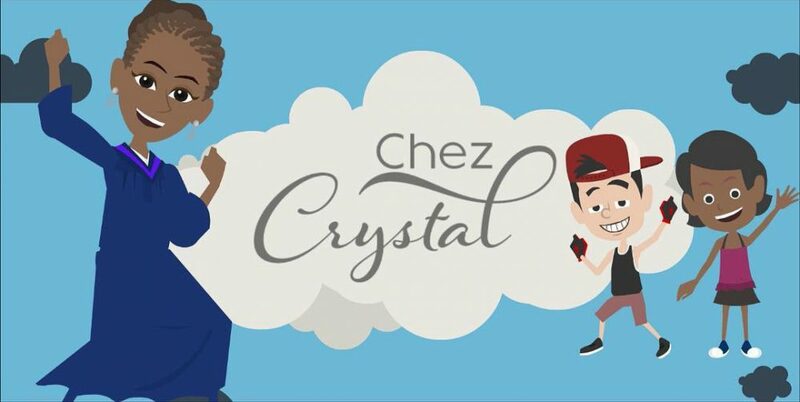 Mom, Dad, if you’ve been looking for a refreshing and fun way for your young francophones to learn anglais, Crystal Petit of Chez Crystal has something for you! In this episode, Crystal shares talks about the demand that led to the development of Chez Crystal. She too gives us the first scoop on the new and exciting partnership on the horizon. An artist born to create. Growing up in a musical family, Crystal spent a good part of her childhood making up songs, recording “talk shows” on to cassette tapes, and singing in the church choir. An admirer of artists such as Ella Fitzgerald, Minnie Riperton, and Diana Ross, Crystal did her first open mic shows during her summers in New York City, distinguishing herself from others through her simplicity and sincerity. A graduate of Spelman College in Atlanta, Georgia, Crystal was offered a position as an analyst on Wall Street, as well as a full ride to Harvard Law School, but on a leap of faith, packed up and moved to Paris to try her hand at what she did best – singing. Since then, Crystal has performed at numerous festivals and major venues all around the globe…A far cry from the little girl who used to charge her classmates a nickel on the playground to hear her sing. Besides showing off her singer/songwriter skills, Crystal is a vocal and English coach to actors and signed artists. Her eclectic writing, touring and coaching credits include: Michel Sardou, Rossy De Palma, Cécile De France, Les César Awards, Sylvie Vartan, Ishtar Alabina, M. Pokora, Ben L’Oncle Soul, C2C, Michael Youn, Inna Modja, HKB FiNN and French T.V. channels France 2, TF1, D8, M6, Canal +. In 2010, she founded American Artists In Paris, a community of artists of various mediums (dance, song, photography, literature). 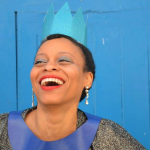 She is also one of the creators of LIGHT, a new musical about the life of American artists in Paris as well as the artistic director of Singing Earth Divine, a 70-person choir. She regularly performs with her folk/soul group, Because Of Lily.